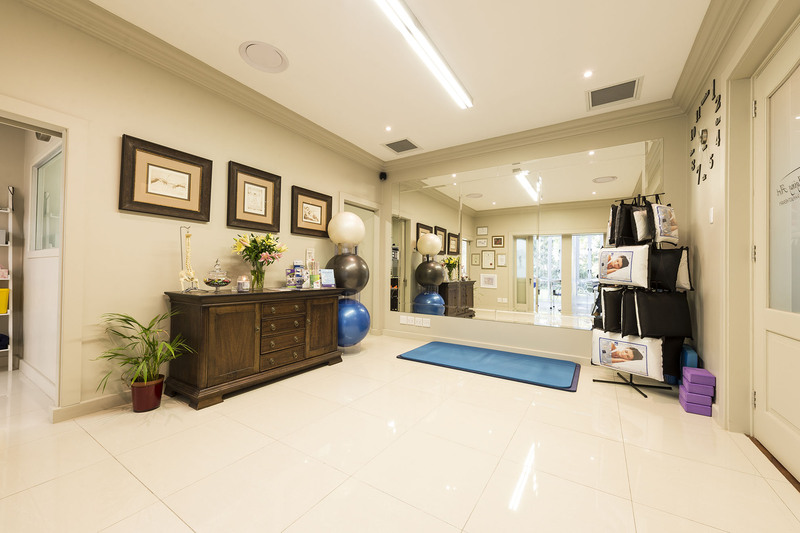 Anti-Aging Art is a Medical Aesthetic and Holistic Wellness Centre focusing on minimally invasive anti-aging and cosmetic treatments conveniently located in the heart of Houghton, Johannesburg. 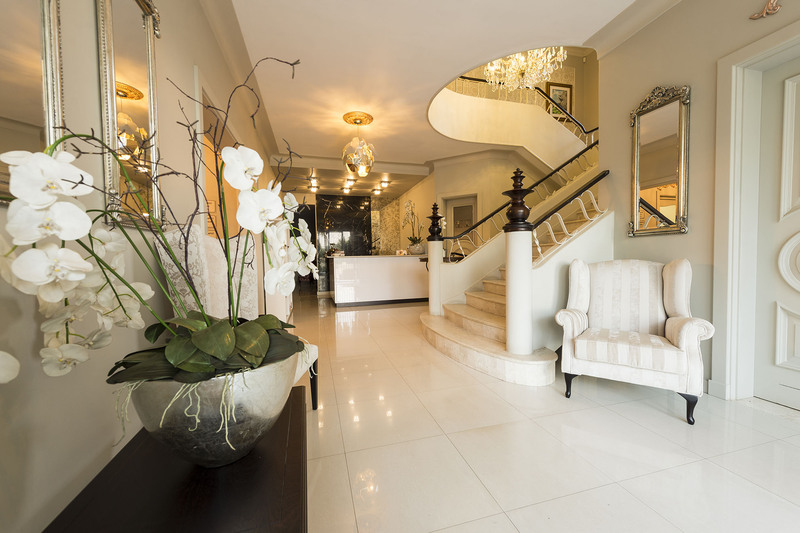 Anti-Aging Art is managed by the dedicated and well-known duo of Dr. Reza and Dr. Elfrieda Fourie who are experienced in ​c​osmetic and a​esthetic anti-aging treatments and are supported by a staff of qualified therapists. Our Doctors take the time to educate and explain all procedures to help you make​an ​informed and considered decision. By listening to your individual needs, ​they​ are able to develop a tailored treatment plan to achieve your desired results. 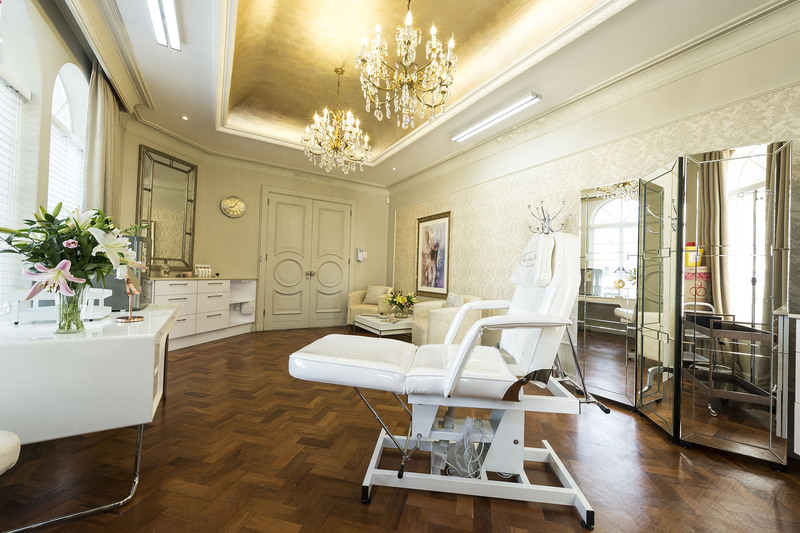 The centre specializes in offering a full range of medical anti-ageing treatments including injectables, botulinum toxin, silhouette soft threadlifts, laser hair removal, dermapen, facial rejuvenation and skin resurfacing. 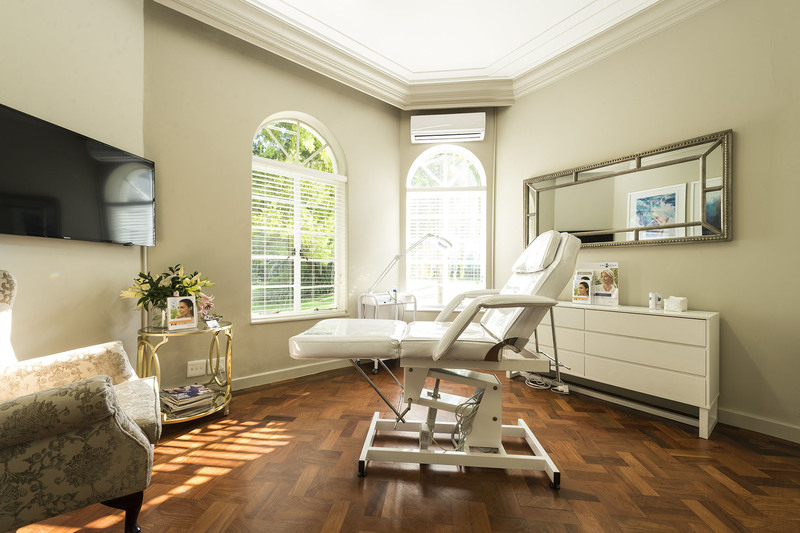 Anti-Aging Art also also provides body and hair restoration treatments such as body contouring, spider vein removal, cellulite reduction, stretch mark reduction and other body related treatments. We also offer a range of IV infusion treatments ranging from anti-aging, energy & recovery infusions to combat stress and fatigue and assist with the general improvement of the quality of life through healthy living. "The Principal’s Scholarship for Entrepreneurship is designed to recognise exceptional talent and entrepreneurial spirit such as yours." "Feeling healthy, being filled with vitality and always having a fresh youthful glow are essential for my brand as a public figure and performing artist, and I can always tick those boxes after seeing Dr Mia." "Since working with Dr Mia I feel like I’ve drunk from the fountain of youth. His artistic approach to health and beauty are in perfect alignment with mine and we are equally committed to keeping my look as fresh and as natural as possible." "Not only does the pain free laser feel 'pain free'. But it's the best feeling in world to have consistently smooth legs and not worry about shaving or waxing." "I'm also a huge fan of the IV Infusions offered at Dr. Mia! Usually when I'm under immense amount of stress and feeling fatigued, my body will crave sugar and junk food in an attempt to restore my energy levels. These drips have been great for giving my energy levels a boost when I need it and no horrible sugar cravings." "Every day, I'm surrounded by different people, in different locations and working crazy hours. As much as I love every second of it, I've been prone to getting sick because of my inconsistent environment. The IV Infusions give me energy, have built up my immune system, and allows me to perform to my best! Thank you Dr Reza Mia." "Very honoured to be associated with Dr Reza Mia . Being a professional sportsman a lot of the time you feel fatigued and over worked. However, knowing Dr. Mia and listening to him he introduced me to the IV Infusions and that turned my performance up to another level . I confide in him when it comes to medical questions and optimal performance. He has great facilities and his team (Carmen) always make me feel wanted and welcome . Thank you Dr Mia & Carmen for everything." "Dr. Mia recently suggested the subtle use of a dermal filler to help reduce the dark circles under my eyes. I've been thrilled with the results. The skin under my eyes is plumper and there is no sign of any bags or deep lines, leaving me looking well rested and refreshed." As a @DrRezaMia ambassador the goal for me continues to be great health and a beautiful, youthful and glowing complexion ✨ The Hyalual Redermalization treatment has turned out to be one of my favorite treatments on offer 👌🏻✨ To implement the Redermalization they use a new-generation injectable called #XelaRederm , a combination of hyaluronic acid with succinic acid The treatment has a powerful renovative effect due to metabolism activation, stimulating protein (collagen and elastin) production, increasing microcirculation and providing a strong anti-oxidant effect. 👏🏻 My skin looks younger and healthier My complexion is improved. I see a notable decrease in the depth and length of my wrinkles and there is a beautiful lifting effect which I love! "My experience with Dr. Reza has always been a pleasure, he is extremely professional and knowledgeable." "The Hyalual #Redermalization treatment is amazing! My skin never felt this good! Pores are visibly reduced, pigmentation significantly reduced and skin elasticity is on another level." "You are very motivated and focused, I believe that you will make a big difference in this world." "I'm super busy and barely have time to catch my breath between radio, tv and being a mom so the IV Infusion came as a blessing. It's given me a natural boost. I feel more energized without feeling on edge or tippy. It just feels like I slept In a room with only oxygen. It's a must because by the time you feel exhaustion it's already too late." 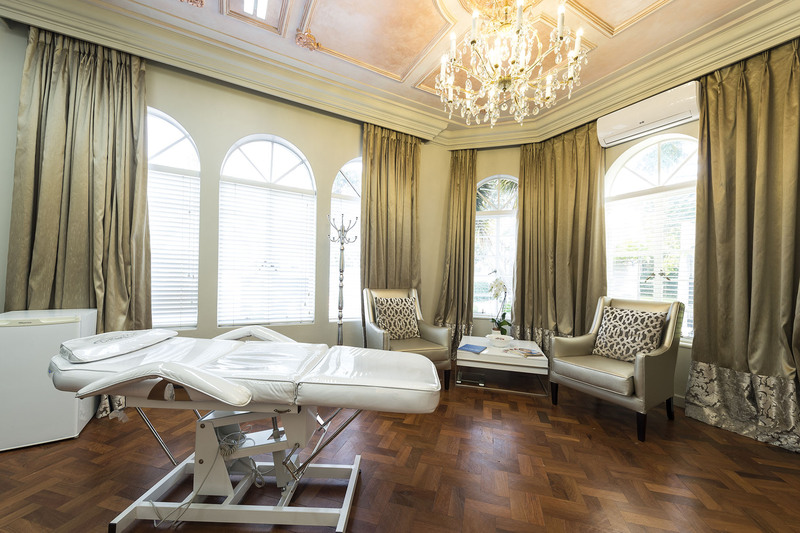 "When the fast paced lifestyle as Miss Earth South Africa takes its toll, there is no better way to put the spring back in my step than the IV Infusions at Dr. Mia. Both Dr. Mia and Carmen are simply the best in the business, making sure you are informed and at ease with your treatment, and their friendliness makes every visit an absolute pleasure." "I am so delighted with dr Reza's work! I would without a shadow of a doubt not hesitate to recommend him as I've already done to friends and family. 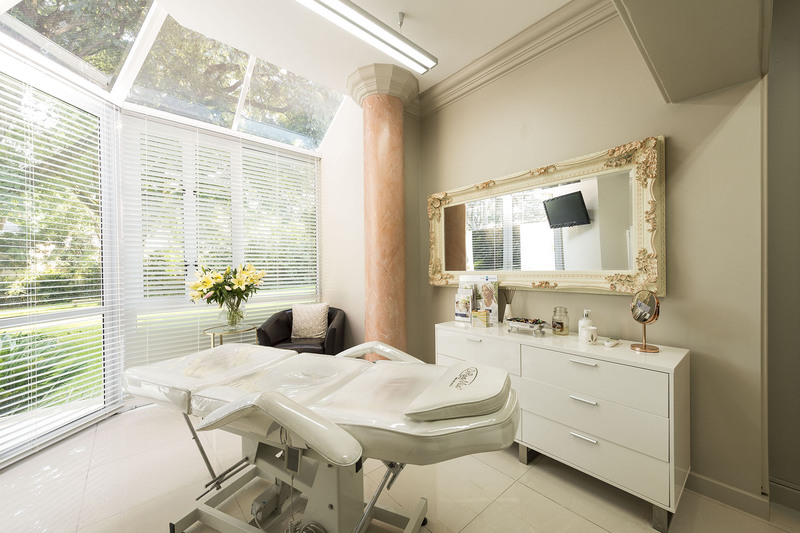 When I moved to South Africa over a year ago I practically combed Johannesburg, Pretoria and even Cape Town in search of the right cosmetic doctor who knows and understands my needs. After spending months of research and going to different consultations I am extremely happy with my choice and the results! Skin boosters have been by far my favorite procedure and I would recommend this treatment to anyone looking for consistent and natural looking anti-aging effect!" "Reza has always been extroverted, warm-hearted, hard-working and notably intelligent. I have personally observed him solving difficult problems through determination and meticulous planning." "The Dermaquest Mangobrite peel is perfect for the girl or guy on the go. The treatment took all of 20 minutes with absolutely no downtime. My skin felt a little tingly after, but looked totally radiant and not in the least bit red or inflamed." "I've always been very passionate about maintaining my appearance and living a healthy lifestyle because my career is heavily focused on this. It's important for me to ensure my skin, hair and overall look is always the best it can be. In my 20's I could get away with just a good skin care routine but as I've gotten older I realized I needed to get some extra help to ensure I would maintain a youthful appearance for a long time. The Hyalual Redermalization treatment has been life changing for me and simply transformed my whole outlook on aging. I've been able to rewind 10 years and at 36 my skin looks better than ever. This journey has been made even more amazing by being lead by Dr. Reza Mia. His professionalism and genuine personality have made my experience absolutely wonderful. I've been in such great hands and I'm so grateful for his wisdom and guidance. I really recommend that anyone who believes in ageless beauty and wants to tap into their fountain of youth, to give the Hyalual Redermalization treatment and Dr. Reza Mia a try!" "I always know that I'm in good hands when I visit Dr. Reza. Fantastic service, friendly staff and great results has me going back time and time again." "Working in the fashion and entertainment industry, I always feel the pressure to look and feel my best. 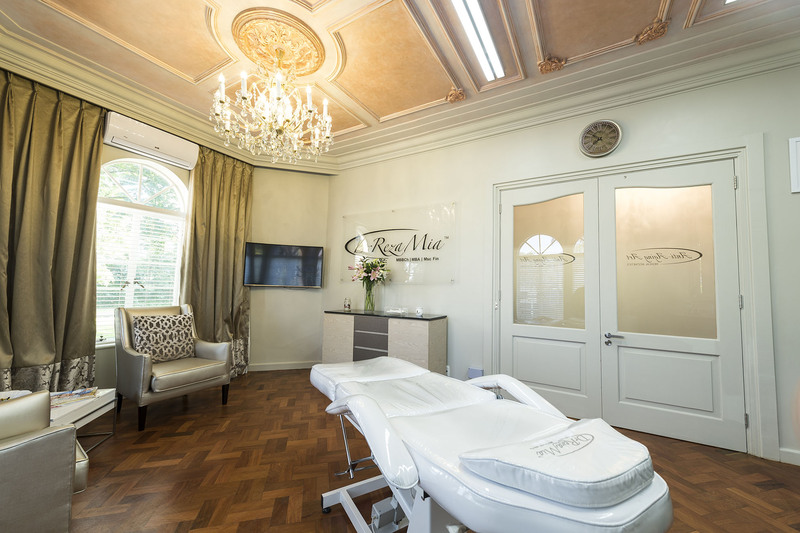 Dr. Reza Mia is undoubtedly the best medical aesthetics practitioner in South Africa. Whatever your skin or body concern is, Dr. Mia will recommend the best possible solution tailored to your specific needs and requirements. Dr. Mia is always professional, warm and friendly and is consistent in delivering the best possible results every time I see him. I recommend Dr. Mia to all my friends and colleagues whenever I am asked , "who is the best doctor I can see to look and feel younger." Ryan Hignett - Dancer, Singer, Actor and Choreographer. "The results of having the vampire facelift procedure speaks for itself. My skin has simply never looked better. My face looks and feels completely rejuvenated and there is a considerable increase in volume. I will certainly continue having this procedure in years to come." "Dr.Reza has a heart of gold and hands of steel. He has an eye for perfection and beauty and that's what makes him one of the top most sought after professionals in his field." "The results of having the Platelet-Rich Plasma procedure aka the Vampire Facelift speaks for itself. My skin has simply never looked better. My face looks and feels completely rejuvenated and there is a considerable increase in volume. I will certainly continue having this procedure in years to come." "It goes without saying that given the industry I'm in, it's always essential to look my best. I would also like to have longevity within my career and after regular consultations with Dr Reza Mia, I know that is exactly what I'll have; my skin looks better now in my mid thirties than it did in my twenties." "I'm super active and need my skin to be well looked after, and that's why I love having Dr. Reza Mia in my corner. Every woman needs someone they can call who can offer quick and long lasting facial treatments, that you can go in for ahead of events or to treat everyday skin and health related issues. 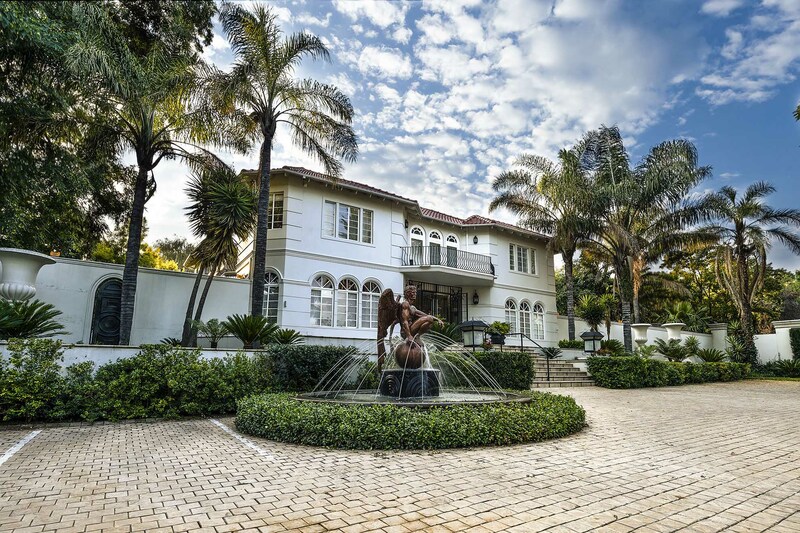 I love that Dr. Reza works with tested and up to date treatments, and therefore offers a unique and quality medical experience. My skin looks and feels great and that's why I look forward to every visit." "I've always believed in natural beauty and enhancing that which you already have. I love a skin treatment that works from the inside, out. Which is why, like most of Dr. Reza Mia's / Anti-Aging Art's treatments, the vampire facial is my favorite! It entails taking your own blood and extracting the platelet rich plasma, then re-injecting it back into your skin! The results are unreal, much like vampires themselves😋 It removes the appearance of fine lines, plumps up the skin, gives you a beautiful, natural glow and it's even great with acne scars! It also personally helped me to relieve chronic dryness of my skin. As an added bonus it even aids in baldness and hair restoration! Yes boys, this one is even for you! It's basically an all rounder! So if you're like me, and don't like wearing a lot of make up or simply just want gorgeous youthful skin (who doesn't) then the vampire facial (or PRP as we call it) is for you!" "Dr. Mia has a wonderful approach to the medical methods he uses. He never does the unnecessary, and is always there for his patients. You walk out feeling confident in the knowledge that you are in the right hands."